This Qigong Class is in a workshop style. Melissa creates an original class each week to inspire and lead you to greater health and vitality. Come join us for Qigong Class! 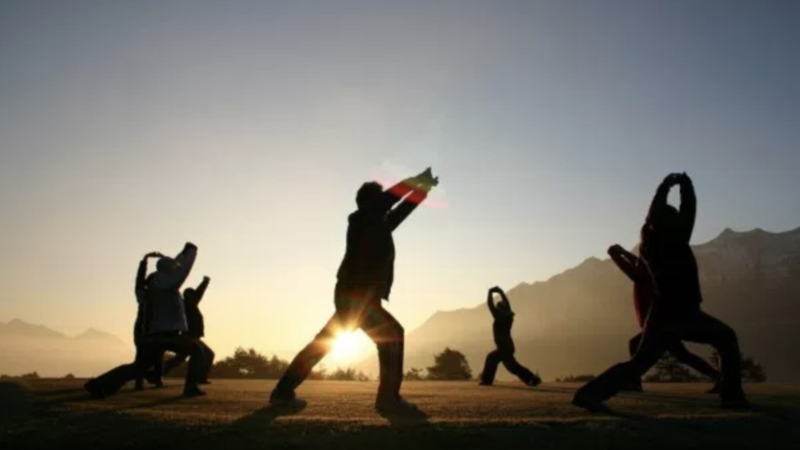 In this Qigong Class, Melissa will teach you Qigong movement exercises, standing meditations, and focused breathwork to cultivate greater levels of Qi (Energy). This class will support you in increasing energy levels, decreasing stress, as well as building new pathways in your brain! All are welcome to attend. Ages 18 – Adult. Who: Everyone is welcome! Ages 18-Adult. Where: McKay Healing Arts, 4916 Wrightsville Ave, Wilmington, NC 28403. For a complete list of Qigong Classes Call McKay Healing Arts: 910-791-1981.